Imagine this scenario. You are an average commuter who travels approximately 10 to 15 miles a day to your office and back with the occasional stops at the supermarket. Now, you would happily retreat to a posh and performance oriented electric car if it can provide you the mileage you need without needless hassles. However, most cars don’t do so, especially the ones that have an entry level price tag. While luxury electric sedans made by Tesla can easily touch 270 miles or even higher with their upcoming models, the entry levels are still hybrids. 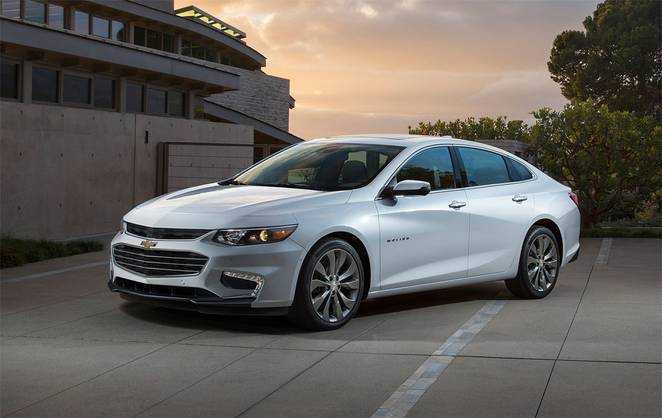 Chevrolet dared to be different from the lot and came up with an all-electric vehicle. Their car witnessed great success because of its affordable price tag, but the total miles on a full charge continued to deter its sales. Not anymore, because the new 2016 Chevrolet Volt is a revamped model that promises 53 miles on a single charge. The mileage is delivered by a more powerful 18.4 kWh lithium ion battery. The upgraded battery has been rated to be an equivalent of a 106 MPGe. While the gasoline powered engine will continue to be in the hybrid car, the developers have now confirmed that Volt 2016 users should be able to cover 1000 miles if they fill up their tank once while charging their vehicle from time to time. That’s a pretty huge claim to make and they are capable of promising such a thing because of the better mileage the battery offers now. Compared to the electric vehicles released prior to 2010, things have improved a lot. One of the chief objectives for the electric car manufacturers is to increase the mileage of their cars. Luxury car makers like Audi, BMW and Mercedes are trying to focus on hybrid or plug-in variants of their popular models. On the other hand, companies like Tesla are trying to change the industry by ushering electric cars into the hands of the consumers. If Tesla’s Model S is extremely popular among luxury sedan lovers, the Volt and other similarly priced cars could appease the audience who prefer entry level price tags. 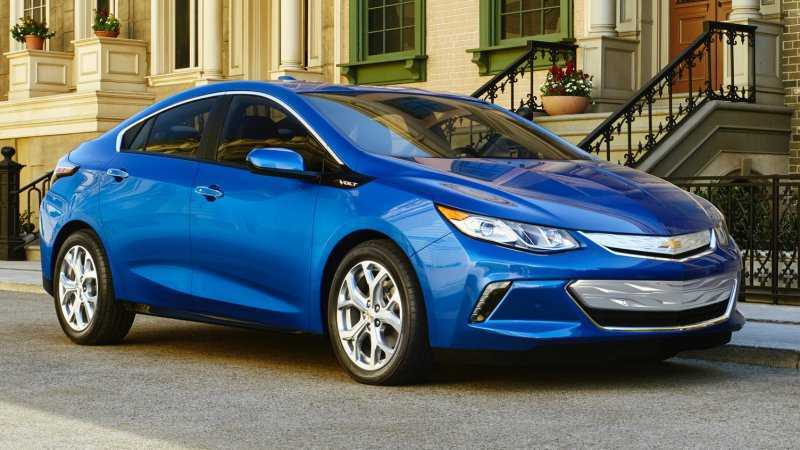 The 2016 Chevrolet Volt, priced at $34,000, excluding additional costs, is similarly priced as any other conventional car, but packs in better features and the revolutionary electric motor. The company believes that increased mileage will increase their user base and we agree with the same because it’s something that every car manufacturer should do to move from gasoline to battery powered vehicles.